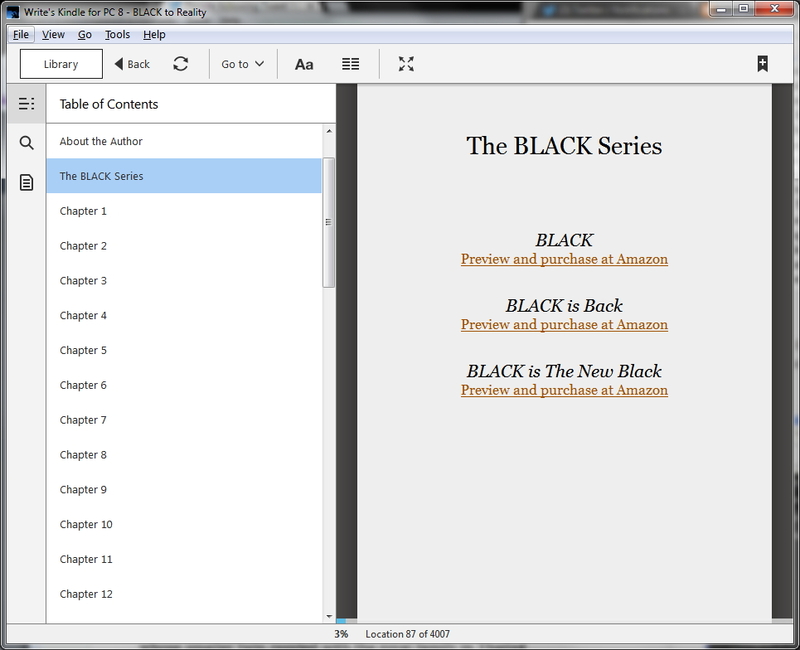 WriteIntoPrint: Fast & Thrifty Kindle & ePub Conversions! 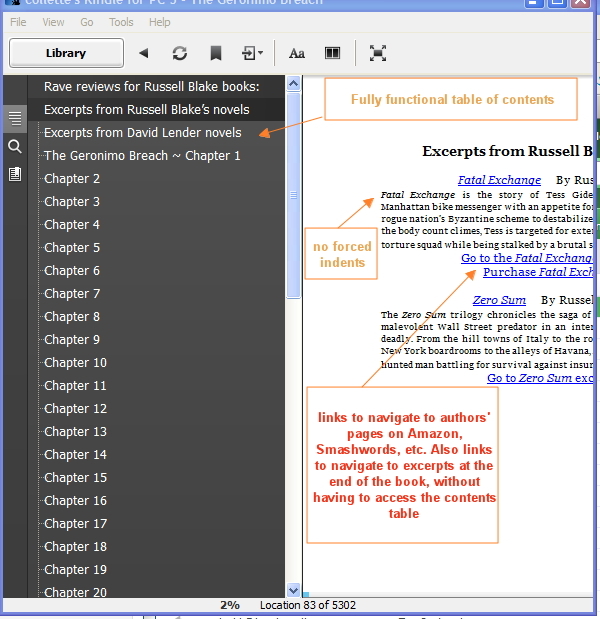 Take the hassle out of converting your Word document for Kindle, ePub & Print on Demand by taking advantage of our no-nonsense, easy-to-edit novel layout for ebook formats. 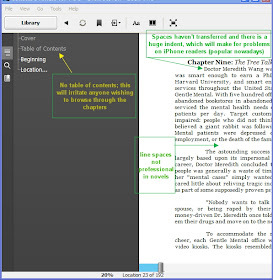 Please note, we do not handle text-book style non fiction (but we do handle memoirs, biographies or similar) or layouts that include image text wrap, columns, graphs, WordArt, tab indented tables, drop caps, or similar apps, because we cannot float them as they appear in a Word document. 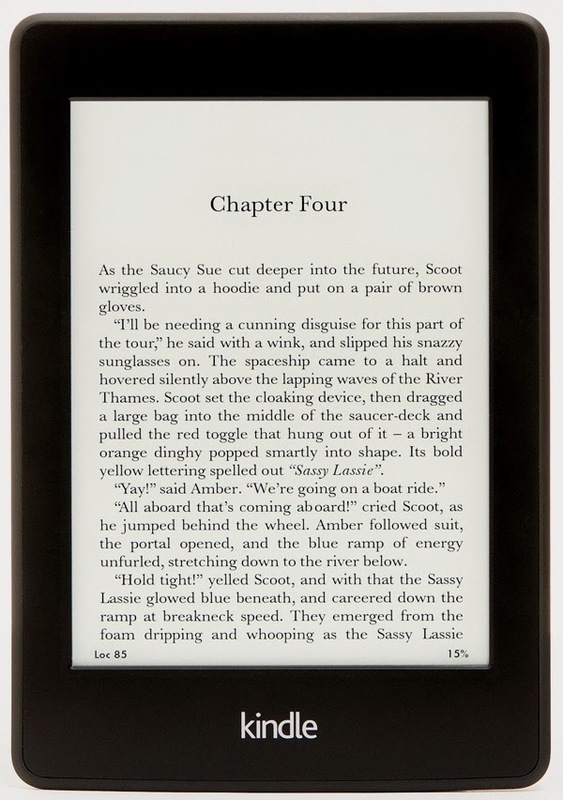 We do handle images placed inline with text, but the quality of resolution is your responsibility; images in Word do not render as seen in Word and they also differ in size for Kindle and epub files, and that is why we suggest that you only use them sparingly and with these compromises expected. Our conversions include a fully-functional table of contents, links to the authors' sales pages, etc., and internal links, if required (see below for examples). stating your requirements and any problems you are encountering -- attach your Word .doc, .rtf or .htm to get a speedy appraisal. 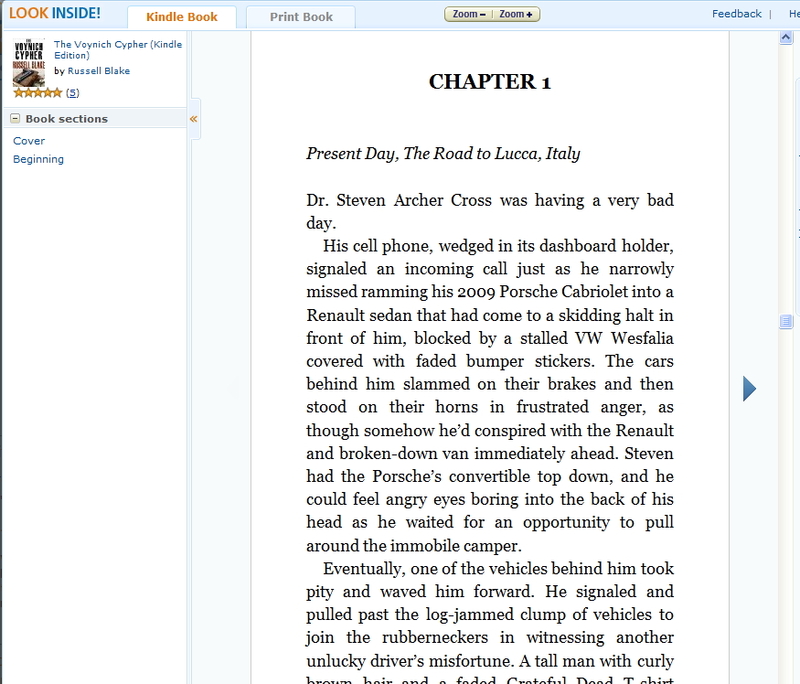 NOTE: we do not format Word docs for Smashwords conversions but you can upload the ePub file to Smashwords Direct. 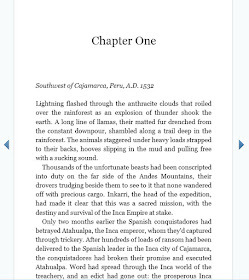 The free ePub file we provide with the Kindle mobi conversion passes EPUBcheck, and works with B&N, Kobo, Apple (iTunes) and all other ePub vendors. 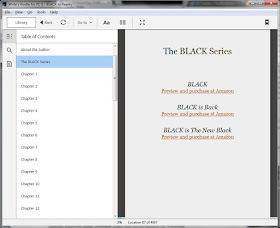 If you just want ePub, the cost is the same as for Kindle (and we provide a free Kindle/mobi file). 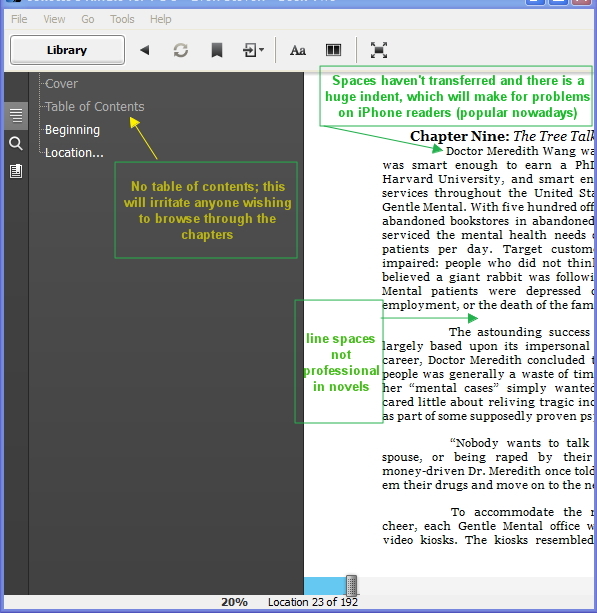 In your master document, all double-spaces, hanging paragraph spaces, tab space indents, and space-bar indents will be resolved. We execute a global smart-search for missing punctuation at the end of paragraphs and dialogue. 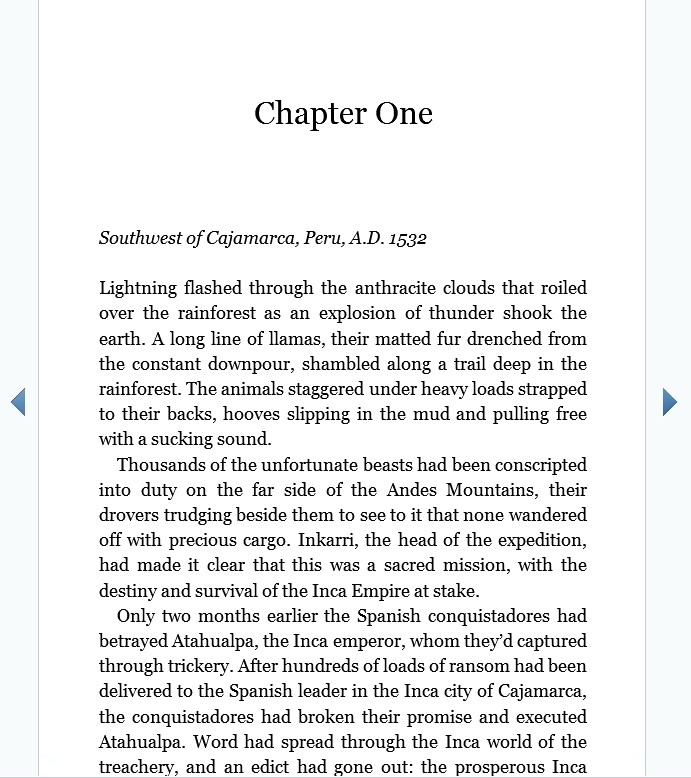 We make ellipses into proper ones that work well with eBooks, we change double hyphens for proper em dashes, and fix spaced hyphens that should be en dashes. We also find and fix backward apostrophes and speech marks. If we spot any obvious typos we will fix and advise you, or if we are not sure whether the spelling is intentional, we will liaise with you regarding the possible typo(s). Payment in advance, via Paypal, for new clients, but refunds are available in the unlikely event you are not happy to use our content. We also handle interior design for KDP print (formerly CreateSpace) in Word doc format and convert to hi-res PDF format should you require this additional service. We can provide a sample of our professional layout on request. We have been asked about appraisals -- instead, here are links to some of our projects that you can visit on Amazon and "click to Look Inside"
We provide a professional layout that is to be found in hard-copy books. Industry-standard indents of 5 mm (1/4 inch) with no indents at chapter starts and after scene breaks.